Royal LePage was established in 1913 and is Canada’s oldest and only true national real estate company. Originally known as A.E. LePage, the company was founded by Albert Edward LePage (“Eddie”) in 1913 who led the innovation advancements in Canadian real estate for the next 50 years. For a quick overview of the last 100 years of Royal LePage history, please click here. Royal LePage has the distinction of being the most single quoted real estate company in Canada – and leads all other brands and media coverage and hence our status as “the Voice of Canadian Real Estate”. As a trusted source of information and advice, Royal LePage provides top-tier media with a confidential list of reports and surveys each year. 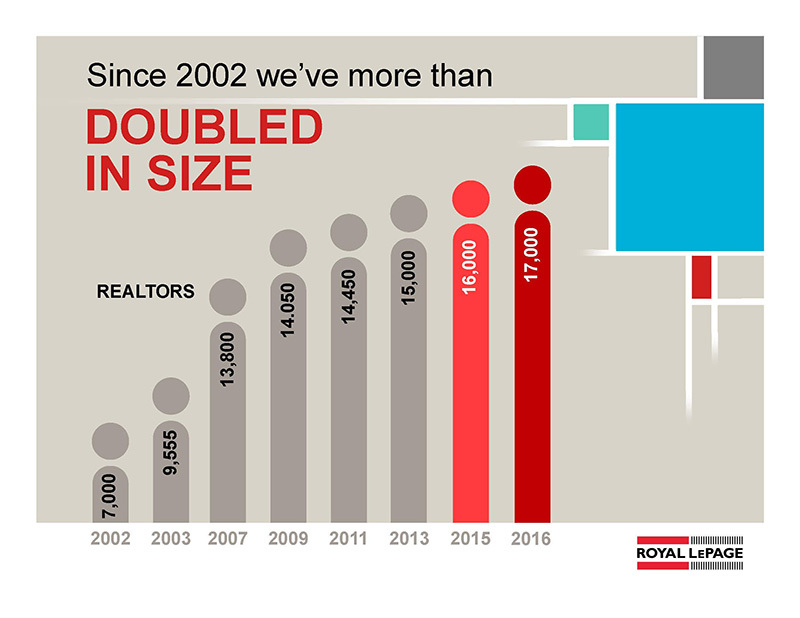 From real estate pricing trends to homeowner advice, Royal LePage delivers timely news and valuable information to help our clients make smart real estate decisions. “Helping you is what we do” is the battle cry of all Royal LePage agents. This philosophy has permeated the organization for the past hundred years and is the reason that Royal LePage today is Canada’s leading provider of premium real estate services. 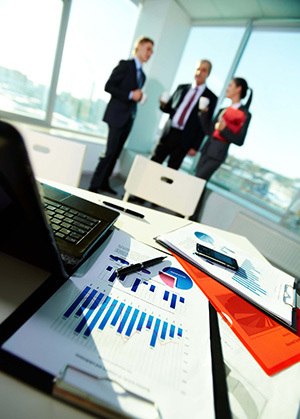 Royal LePage is the largest Real Estate Broker and fastest growing real estate company in Canada today. From the year 2000 to 2013, we grew from only 7,000 agents to 15,000 agents. In 2017, Royal LePage has a network of over 17,000 agents who operate out of 700 offices in every province and territory. Today Royal LePage agents conduct over 25% of the residential real estate transactions in Canada. As well Royal LePage has the number one market position in 150 different Canadian cities and communities. “Helping you is what we do” Is something that Royal LePage agents live and breathe at every level. This philosophy is as true today as it was 100 years ago, and helps drive us forward into the decades to come.